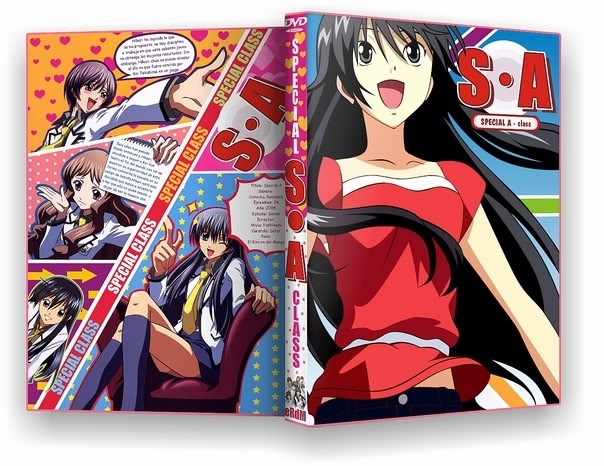 Special A DVD. . Wallpaper and background images in the Special A club tagged: hikari akira megumi dvd special a.